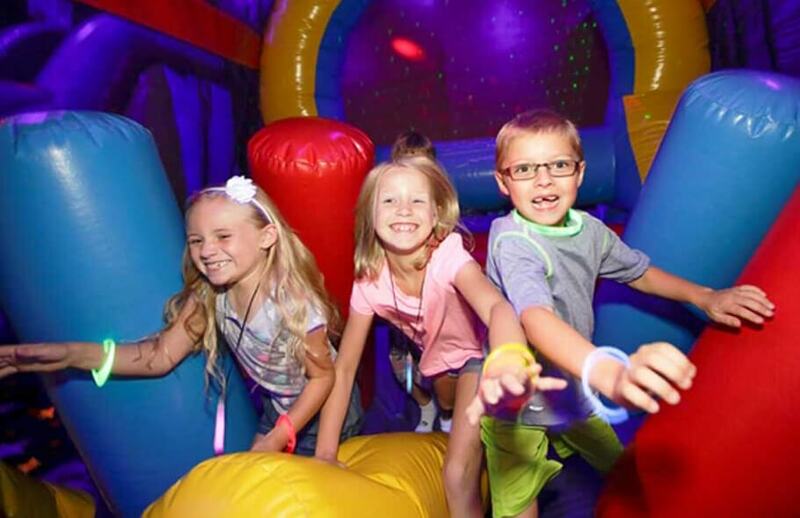 Check out our LIMITED Time party promotion from FREE Pizza, FREE Party Favors, Free Cosmic Experience, Party add-on credit, to $135 Wednesday Private Party! 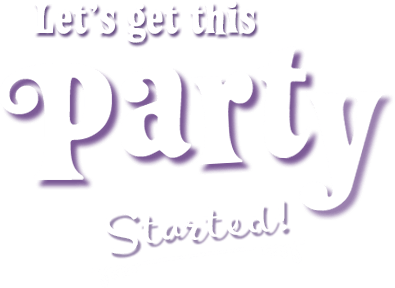 Hurry party slots fill up fast! 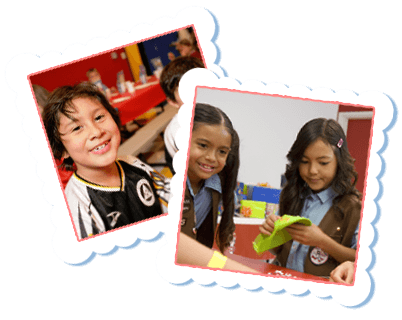 Have a date night and drop your kids off at BounceU! 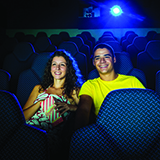 We will entertain them for 3 hours long while you enjoy quality time with your loved one! 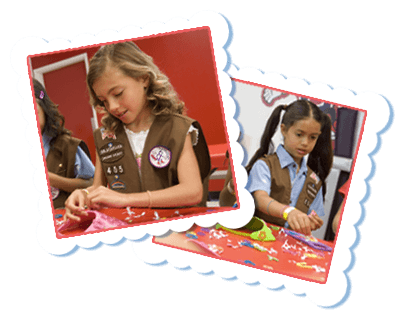 Your kids will get to bounce, play games, eat, and work on some cool crafts, all supervised by our awesome Party Pros! 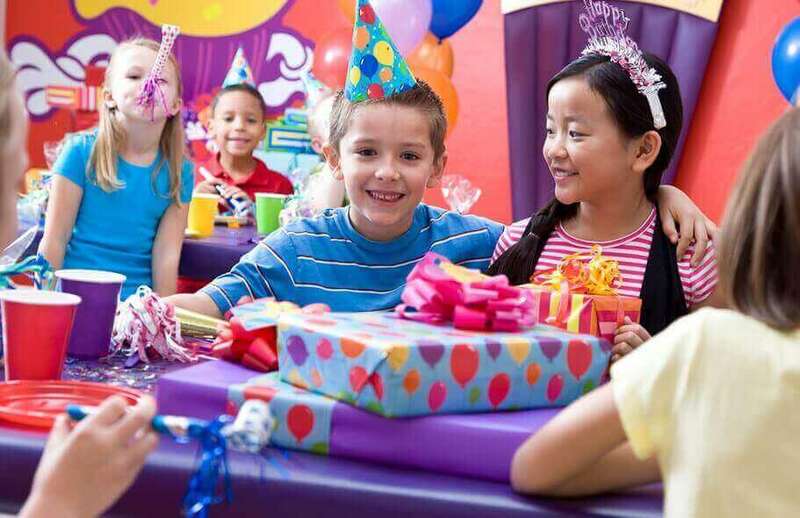 Looking for the best, bounciest kids birthday party place ever? You've found it at BounceU of Roseville. 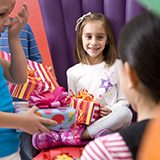 Fun: Kids love the birthday party action and altitude in our bouncy indoor inflatable playgrounds. 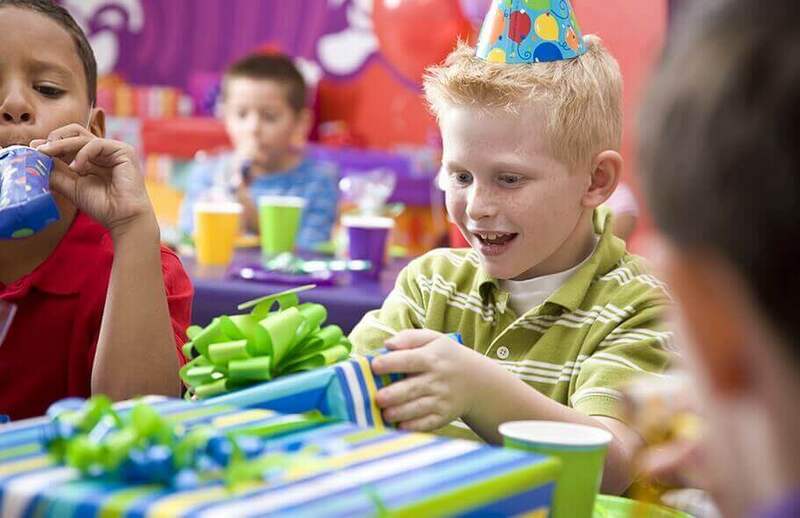 Easy: Parents love BounceU’s speedy, simple kids birthday party reservation process. 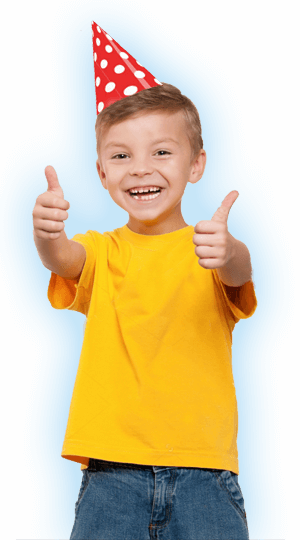 Private: Your group will have Roseville's best bouncy stadiums and birthday party room all to yourselves. Who wants to wait until the next birthday party to have to have tons of bouncy fun? BounceU’s good for everyday play, too, with Open Bounce and Family Bounce Night throughout the week. Take a look at our event calendar to see what’s ahead.